There have been at least 19 eruptions last week. 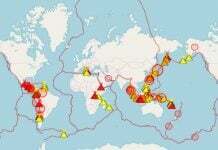 Are there still any people around saying that the seismic activity isn’t high around the world? Here are the following eruptions and ash emissions as mentioned in the weekly report by the Global Volcanism Program (GVP) of the Smithsonian Institution from 16-22 November 2016. 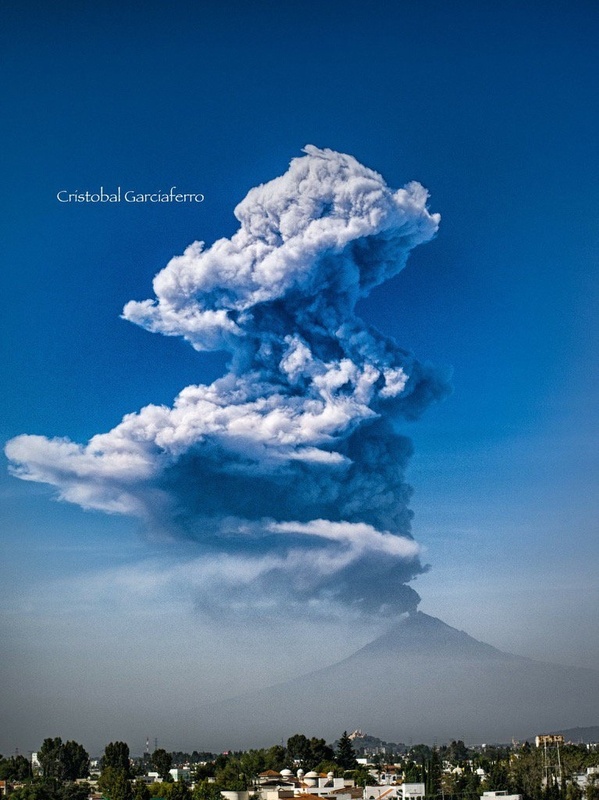 Eruption of Popocatepetl volcano on November 25, 2016. Ulawun, Papua New Guinea: 16-18 November. 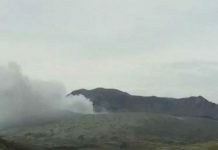 Turrialba, Costa Rica: plumes containing minor amounts of ash during 19th November. Suwanose-jima, Ryukyu Islands: 16-17 and 20-21 November. Sheveluch, Kamchatka Peninsula: 11-18 November. Nevados de Chillan, Chile: 18th November. Nevado del Ruiz, Colombia: 16th November. Kliuchevskoi, Kamchatka Peninsula: 17th November. 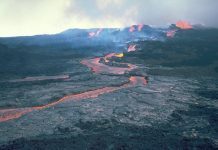 Kilauea, Hawaii: lava flows during 16-22 November. Fuego, Guatemala: 16-17 and 19-22 November. Dukono, Indonesia: 16th and 18-22 November. Zhupanovsky, Kamchatka Peninsula: 20th November. Unknown source: pumice raft observed floating near Minerva Reef in the South Pacific during 15-16 November. The source of the pumice is unknown but thought to originate from either Monowai or Havre seamounts. Langila, Papua New Guinea: 16th November. Kerinci, Indonesia: 16-19 and 21st November. Copahue, Chile-Argentina Border: 16-18 and 21-22 November.